William Cox lived on Wells Street, Newtown. William Cox was an alderman on Newtown Council in 1889-1901 and 1905-10. 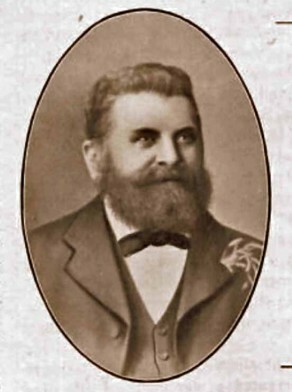 He was mayor in 1897.